We wear a lot of hats here at ITS, so efficiency and productivity are paramount. Whether it’s keeping track of upcoming products or putting together the latest article, the tools we use enable us to get even more work done. 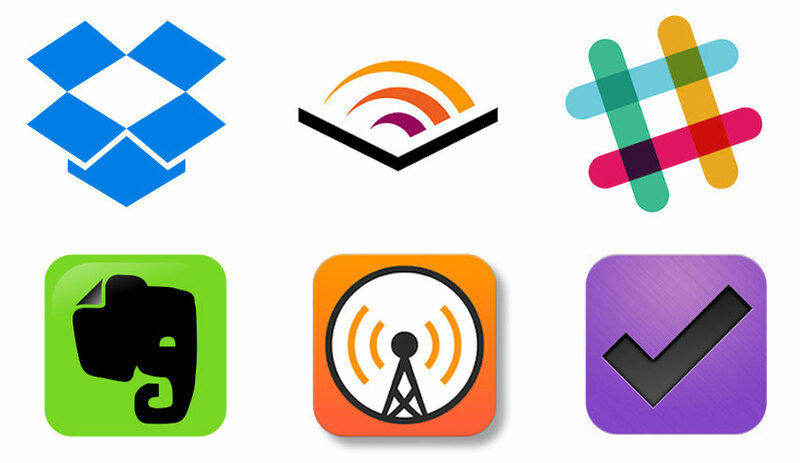 Today, we’re highlighting a few apps that we rely on for productivity here at ITS HQ. 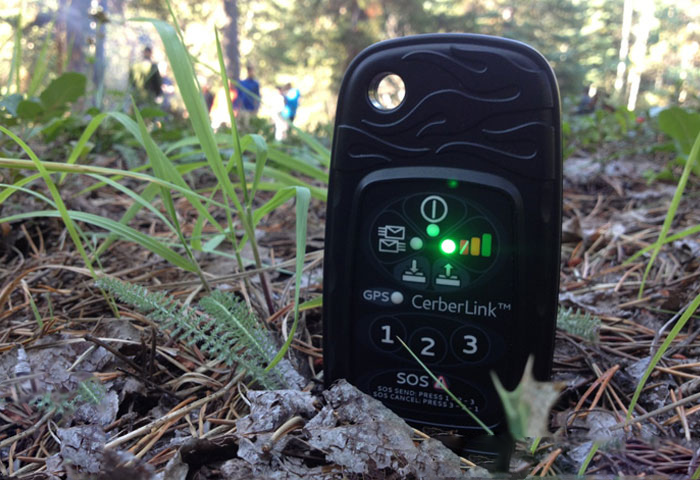 We’re big proponents of David Allen’s Getting Things Done here at ITS and Bryan has gone into using this system in depth in a previous article and on a recent episode of Gear Tasting. The basic tenant of GTD is to collect everything you have to do in your life (stuff) and process it to find the next action to move it along. 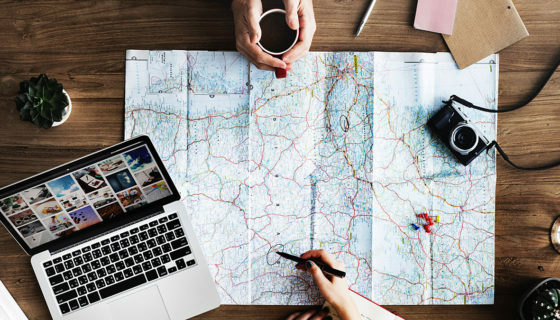 This simple process can get out of hand as more and more actions appear, but tracking everything is extremely important. 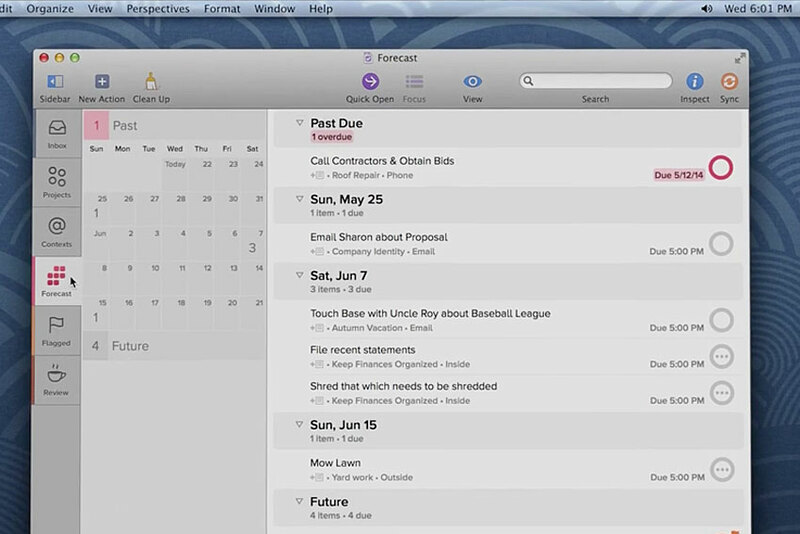 OmniFocus is one of the best software tools around for the GTD method. Featuring all of the necessities to follow the GTD process, including Inbox, Projects and Contexts, OmniFocus allows you to follow David Allen’s method digitally. It also interfaces with Siri on the iPhone, allowing you to quickly add things to your inbox to process later. When it comes to note taking, it’s hard to beat Evernote. 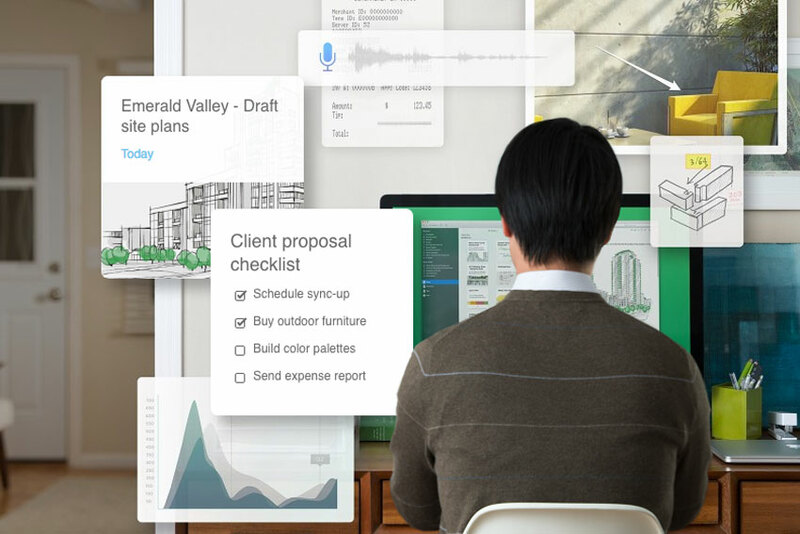 Evernote is a cloud based note taking program that allows you to create and edit notes on a computer or mobile device. Evernote’s quick syncing means that you can go from creating a note on your phone to editing the same note on your laptop or desktop within a few seconds. One of the most powerful features of Evernote Documents is sharing. By sharing a note with another user, both can see and edit to make changes or highlight certain items. This is extremely helpful when tracking things like brainstorming or idea sessions. With the use of tags and a great search function, it’s also easy to track down that one note about that one thing that you can only remember highlights of. 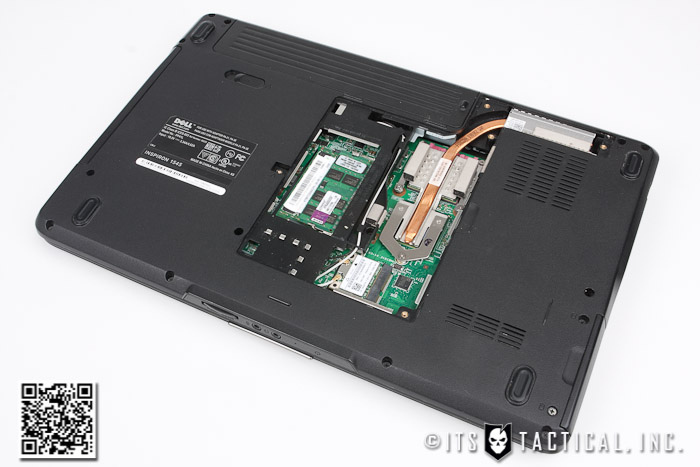 In addition to text notes, you can also insert pictures and other media to save everything inside your notebook. File sharing through the cloud can be a big headache, especially when it comes to things like larger video or audio files. 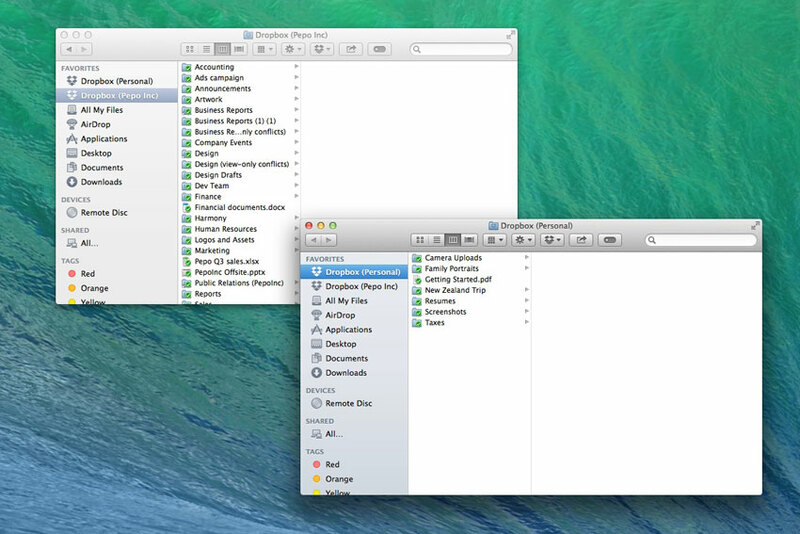 Dropbox enables us to create folders that can be accessed from anywhere. Dropbox’s comment feature also makes it easy to communicate for specific files and the accessibility features mean that we can share individual files or entire folder with anyone. 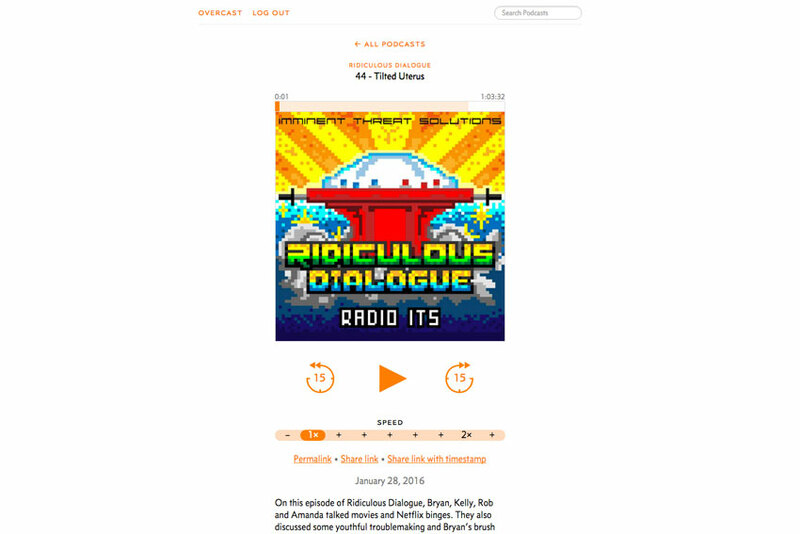 We’re big Podcast fans here at ITS and if you’re unfamiliar with them, we recommend you check out Ridiculous Dialogue, our Podcast that offers a peek behind the curtain here at ITS HQ. While there are a multitude of programs for listening to Podcasts, one of our favorites is Overcast. Overcast not only offers a web based player, but a mobile app as well. This saves your position in the shows you’re listening to and allows you to pick back up where you left off, no matter what device you pick up. 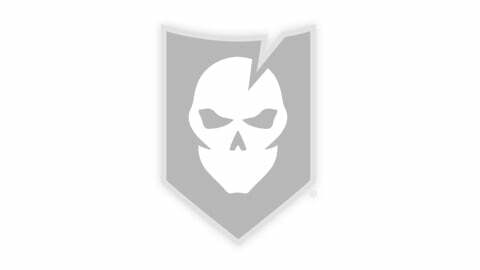 Yet another listening program, Audible is one of the best platforms for listening to audiobooks. When we’re not plugged into the latest episode of a Podcast, we’re listening to the latest audiobook we’ve downloaded. While a subscription to Audible does cost $15 a month, your account receives a credit that’s good for one audiobook download per month. 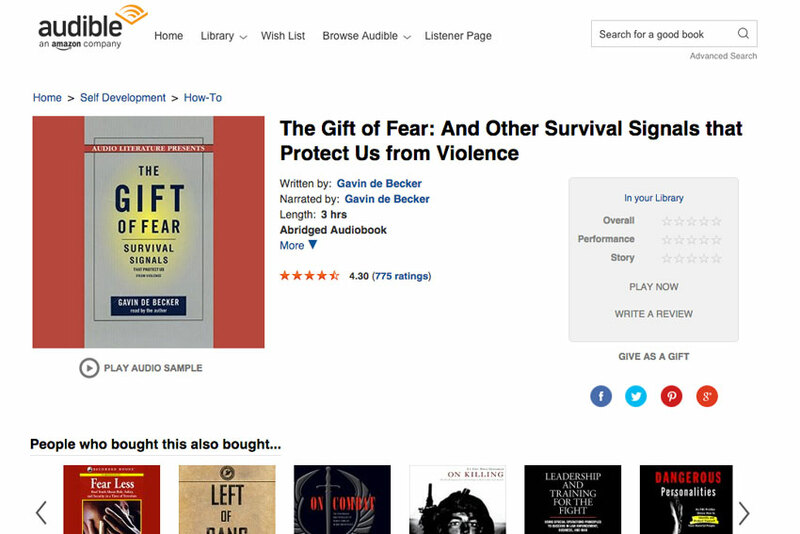 One great book we’ve recently been listening to is The Gift of Fear by Gavin De Becker, which we’ve previously highlighted on ITS before. For most businesses, inter-office communication travels through email and throughout the day, some people may receive hundreds of internal emails. The creators of Slack realized that inter-office email was eating up a big amount of productivity and they set out to create a great business-oriented instant messaging app. The result is an awesome app that saves a ton of time and offers a lot of features. 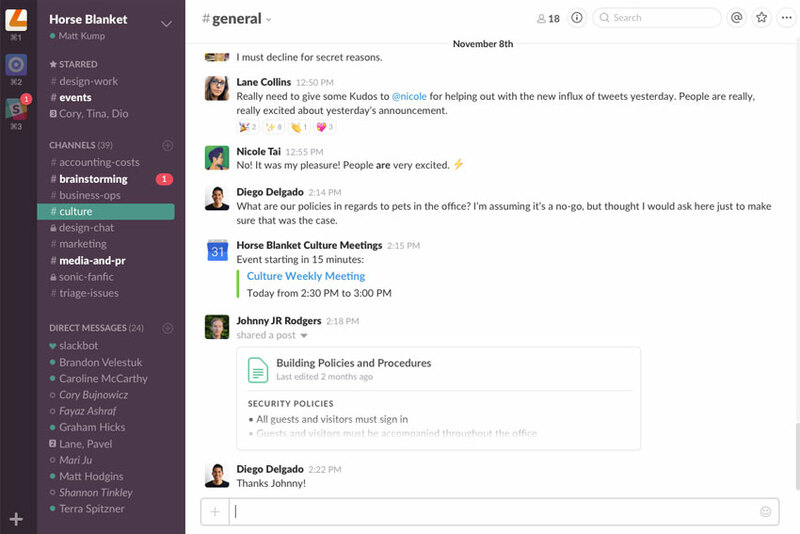 Slack utilizes group chats and individual chats. It’s great for sharing information team-wide or just asking an individual person a quick question. After switching to Slack, we’ve definitely seen a decrease in emails between one another and it’s made communication much faster throughout the team. What apps are you using in your life to increase your productivity? Let us know in the comments below.